Best in gear and tech this week: 'IMBOLDN Week In Review' For The Week Of February 6, 2017. 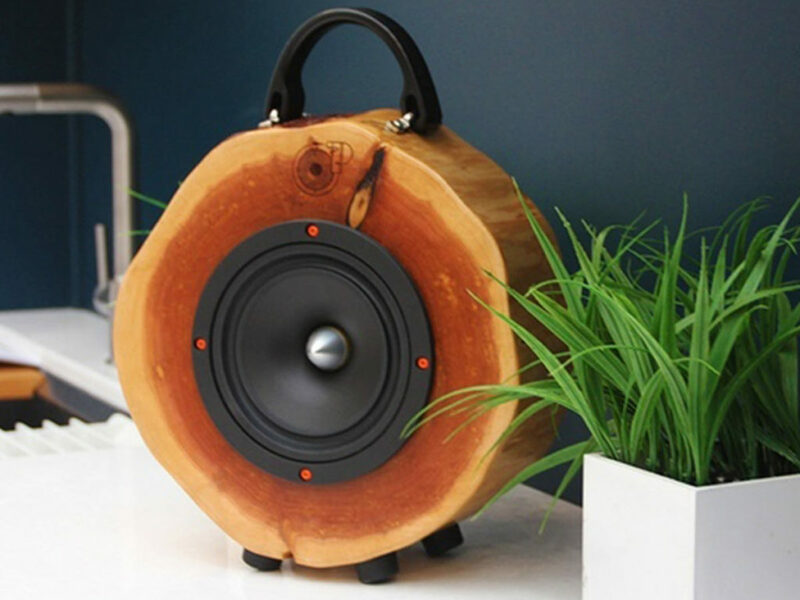 A uniquely designed portable speaker made from reclaimed wood. 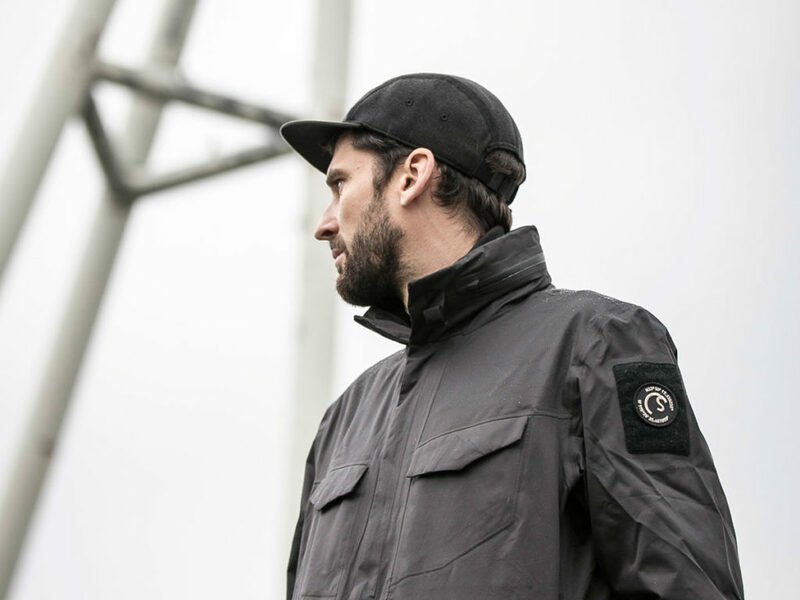 This military inspired M65 field jacket will keep you warm and dry, come hell or high-water. 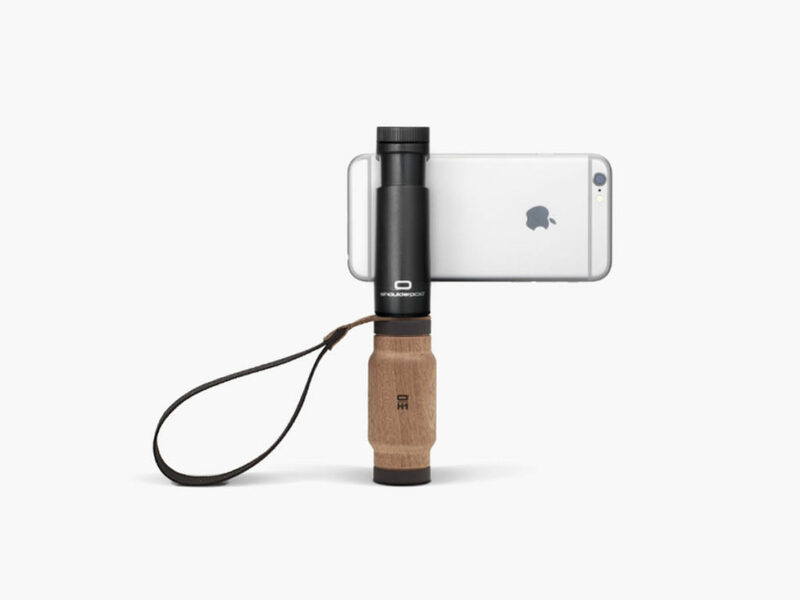 Shoulderpod S2 allows you to unlock the potential of your smartphone, by turning it into a tool for professional filmmaking and photography. 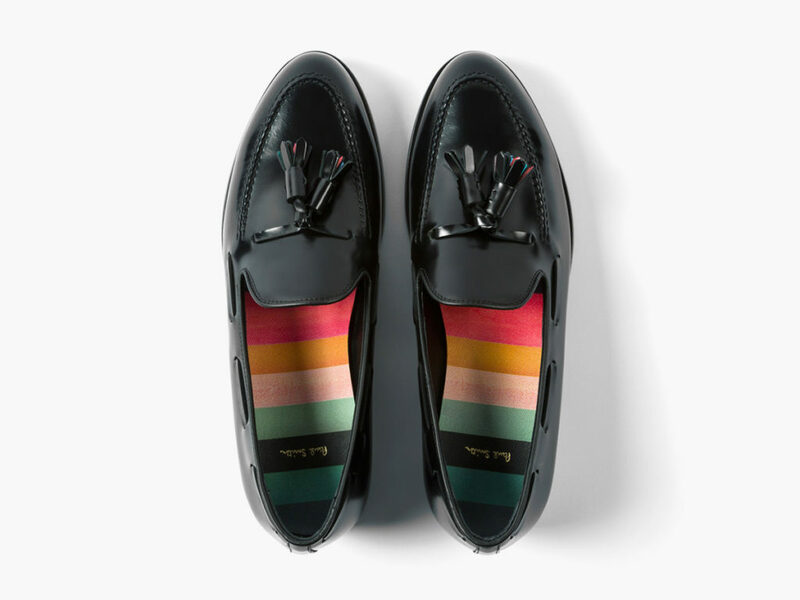 Paul Smith Simmons Tasseled Loafers offer an easy way to introduce a bit of color to your style, without abandoning tradition. 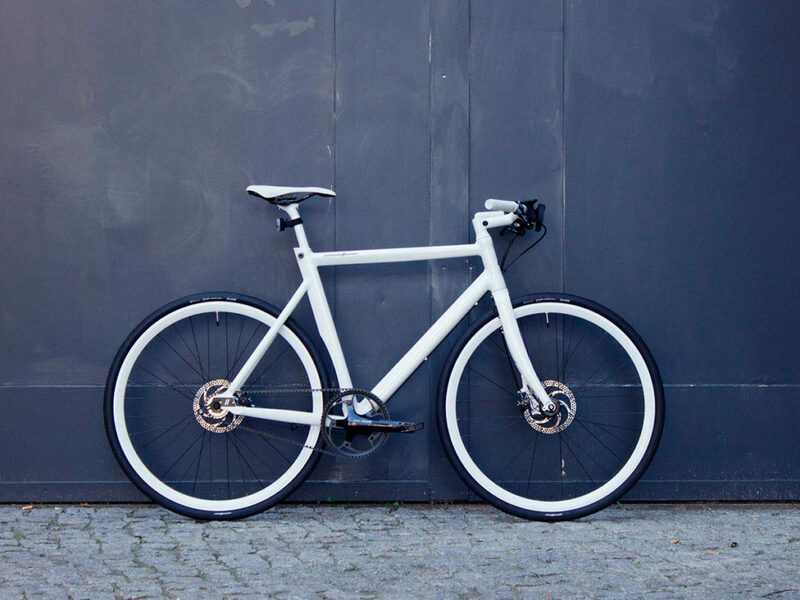 The Schindelhauer Jacob boasts classic proportions, zero maintenance belt drive system, and even smart connectivity.